Four adult sons of Osama Bin Laden accuse the US of unlawfully executing their father and call for a UN investigation into the raid on the Al-Qaeda leader’s compound in Abbottabad. The statement, which says the United States went against its own basic legal principle, which requires a fair trial for any crime suspect, has been handed over to the New York Times on Tuesday. 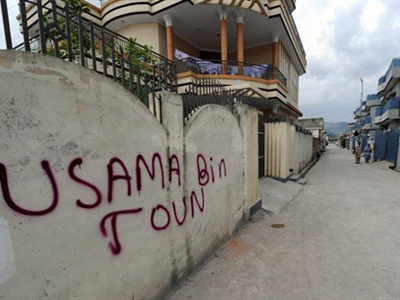 It Is signed by Omar Bin Laden, 30, and three of his unnamed siblings. 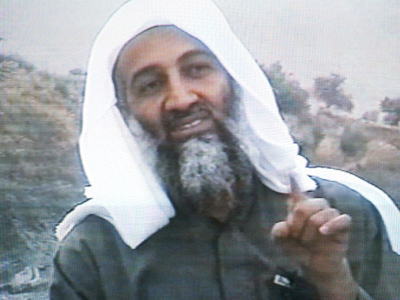 Omar Bin Laden was living with his father until 1999, but then left with his mother and remained an outspoken critic of the religious violence and attacks of civilians carried out by Osama Bin Laden. However, now Omar and his siblings question the way their father reportedly died. “If [Osama Bin Laden] has been summarily executed then, we question the propriety of such assassination where not only international law has been blatantly violated but the USA has set a very different example whereby the right to have a fair trial, and presumption of innocence until proven guilty by a court of law, has been sacrificed on which Western society is built,” the statement says, pointing out that people like the former Iraqi leader Saddam Hussein or former Serbian leader Slobodan Milosevic did stand trial. Omar Bin Laden and his brothers go on to condemn the killing of an unarmed wife of Bin Laden and one of his sons. They also request that Pakistani authorities, who have reportedly arrested surviving residents of the compound, release the minors and females and let them be repatriated. 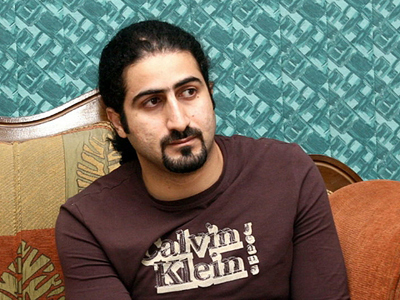 Finally, Osama Bin Laden’s sons condemn the US for the way their father’s body was buried. It deprived the family of performing due religious rituals and raised much speculation over whether the reports on Bin Laden’s death were accurate or even true. “We are not convinced on the available evidence in the absence of a dead body, photographs, and video evidence that our natural father is dead,” the statement says. Bin Laden’s family members request an investigation into the whole situation and address their public statement to the United Nations, the Organization of the Islamic Conference and the president of the United States. “Despite the difficulty of publicly disagreeing with our father, [Omar Bin Laden] never hesitated to condemn any violent attacks made by anyone, and expressed sorrow for the victims of any and all attacks. As he condemned our father, we now condemn the president of the United States for ordering the execution of unarmed men and women,” the statement says. 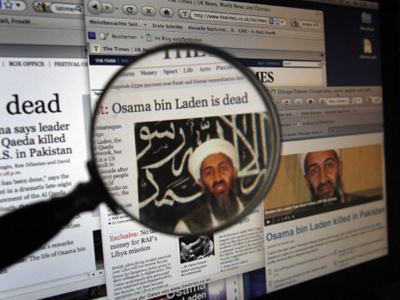 Omar Bin Laden refrained from being interviewed directly, the newspaper adds. But Jean Sasson, an American author who helped Omar write his memoirs, said that he told her on the telephone that Osama Bin Laden’s death “has affected this family in much the same way as many other families” that experience such a loss. Commenting on Bin Laden’s death, UN Secretary General Ban Ki-moon supported the US raid and the killing. "This operation was conducted under extremely difficult, extremely dangerous situations, and that's why I expressed my relief that justice was done to this mastermind of crimes," Ban said as cited by the Associated Press. Osama Bin Laden was reportedly killed on May 2 in a US raid on Pakistani territory and his body buried at sea on the same day. Some reports said the orders the troops were given left almost no chance for their target to be taken alive. So far, Washington has not released any photographic evidence of the death, which gave ground for conspiracy theories stating that the leader of Al-Qaeda may be alive or may have died earlier. The US maintains that the killing was lawful, citing the right for national defense and the fact that Osama Bin Laden declared war against America.